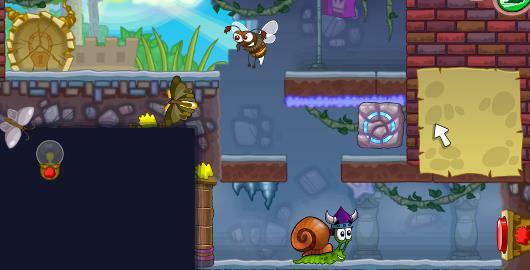 Snail Bob 7: Fantasy Story is the latest in the Snail Bob series, a popular Physics, Puzzle game from Andrey Kovalishin. Snail Bob goes from dream to nightmare! Help him find his way and defeat the dragon! 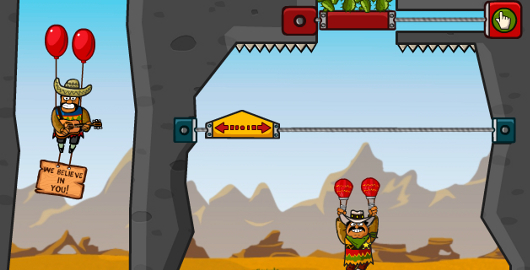 Amigo Pancho 4: Travel is the latest Physics based Puzzler in the Amigo Pancho series from A10.com developed by ConmerGamesStudios. Like before, help Pancho avoid the hazards that would foil his attempt to escape! Unfreeze Me 3 is the latest Physics based Puzzle game in the series from A10. These poor birds are trapped in ice! You must rescue them by melting the ice with warm water. 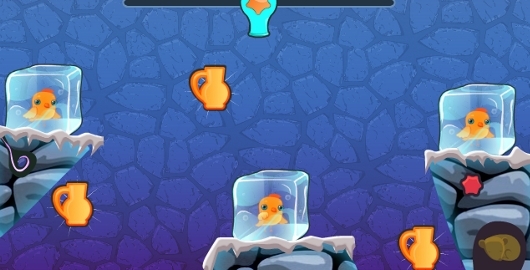 Shoot water out of your cannons and arrange platforms so that enough liquid reaches the ice cubes. Fill up vases for bonus points and collect food to earn an extra star. 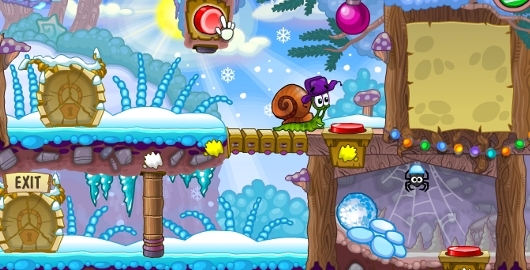 Snail Bob 6: Winter Story is the latest in the Snail Bob series, a popular Physics, Puzzle game from Andrey Kovalishin. Mr Green has kidnapped Santa! Help him find his way to save Christmas and collect gold star along the way! 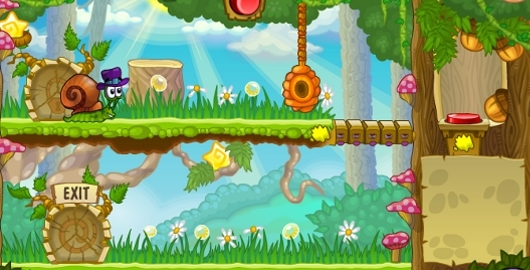 Snail Bob 5: Love Story is the latest in the Snail Bob series, a popular Physics, Puzzle game from Andrey Kovalishin. Put on your space suit, Snail Bob has risen to new heights! 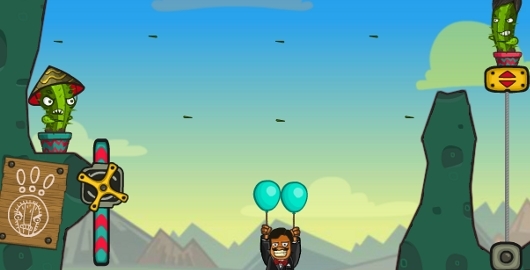 Help him find his way to the launch pad and collect gold star along the way! 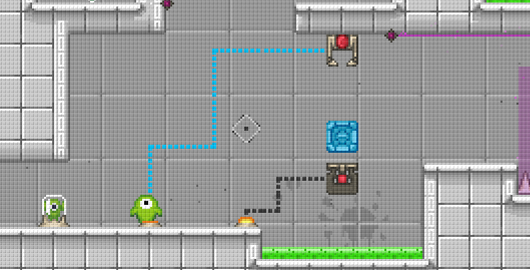 BLYM is a challenging Platform game from A10. Blym lives on an island. It was a normal day in Blym’s life but while he was strolling through the garden he found some kind of teleporter. Help him find his way back his island. 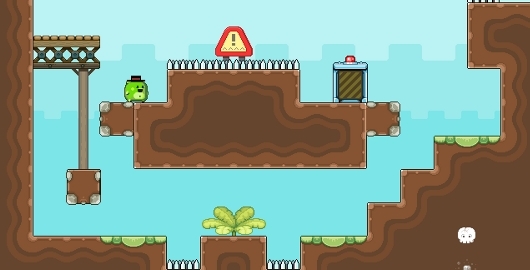 Reverse Boots is a challenging Platform game from A10 developed by Denis Vasilev. Your boots have the ability to reverse the physical world as you work your way through this puzzle platormer. 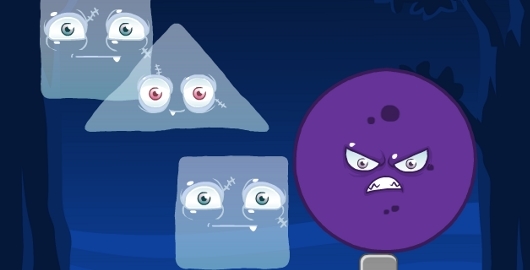 Rolling Ghosts is a fun little Physics based Puzzle game from A10 by Jellimatic Studio. Click on a ghost to make him materialize and knock the bad guy off the screen. 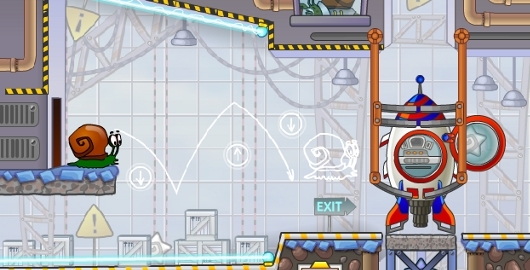 Snail Bob 4: Space is the latest in the Snail Bob series, a popular Physics, Puzzle game from Andrey Kovalishin. Lazerman is a launch style Skill game from A10. You find yourself in a secret laboratory without a body! Recover your body by collecting all of the tool boxes and reaching the exit in every area. Launch yourself (or what’s left of you) to smash through objects and kill baddies. You have the ability to transform into a ball of energy, allowing you to sneak past security. I had fun just smashing things! Cinema Panic is a Time Management game from A10 developed by Boom Ware. 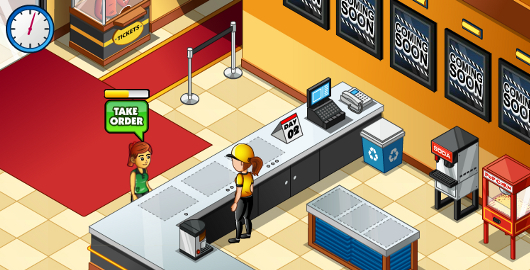 In this nice game you will learn what it is like to work in a cinema. You will have to bring the customers some popcorn and something to drink. At first it will be easy but later, there will be more and more customers, so do your best ! 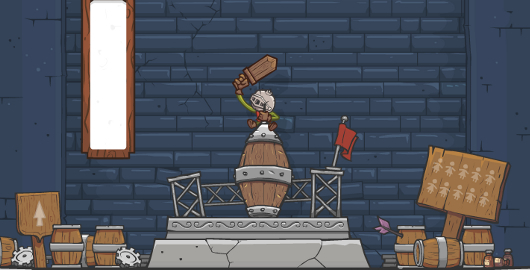 Qoosh is a Platform game from A10 developed by Aethos Games by Thomas Griffin. Like many platformers, use your arrow key to move, but use the mouse to transport! 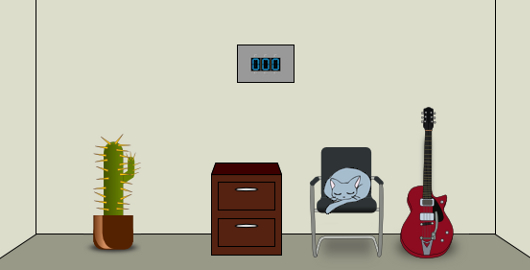 Thats right, you can use the mouse to transport through walls and exchange places with objects to complete each level. Amigo Pancho 3:Sheriff Sancho is the latest Physics based Puzzler in the Amigo Pancho series from A10.com developed by ConmerGamesStudios. If you liked Amigo Pancho and Amigo Pancho 2 then you’re going to love this one. 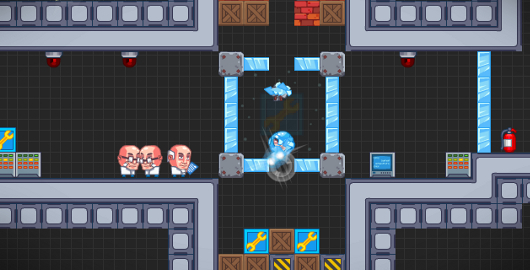 RBots is a Physics based, Platform game from A10.com developed by Meetreen Games. 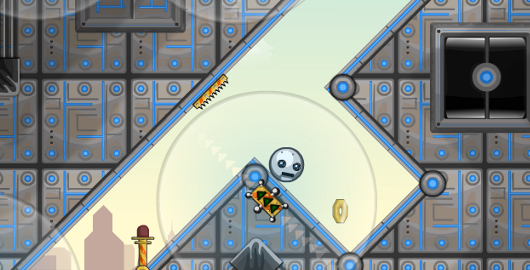 Click on gravity fields to make your robot head roll and fly to collect coins. Help the head get back to it’s body! Sagashite 10 Keys Escape is the latest in the Room Escape series of games from Oz-Riddle. There are 10 keys hidden in this room. Search for clues and solve puzzles to find all 10 keys! Snoring 2: Winter Edition the sequel to Snoring, a Physics based Puzzle game from A10. If snoring all summer wasn’t enough, now that Elephant is snoring in the snow! Help the animals get some much needed sleep! Solve each puzzle to help the animals wake the elephant… and put a stop to his booming snores! 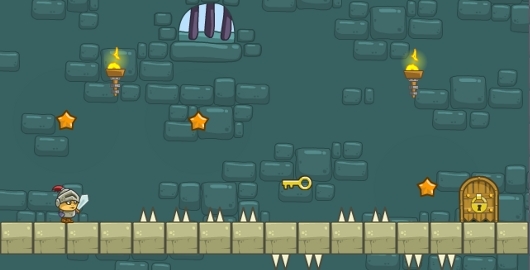 Knightmare Tower is a launch style Skill game from A10. Launch your warrior and kill all the bad guys you can to save the princesses. Earn credits for upgrades and achievements.